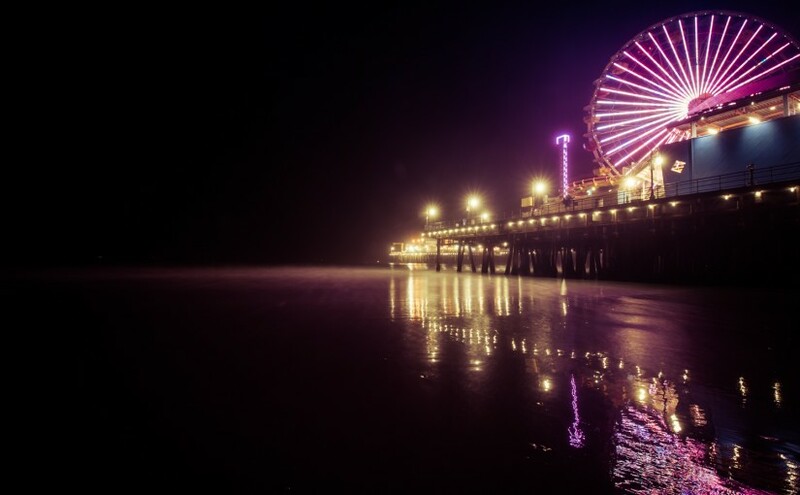 Santa Monica most iconic landmark is its pier with its own Ferris wheel. A Ferris wheel that never made it to the world’s tallest ever wheels as published on Wikipedia. 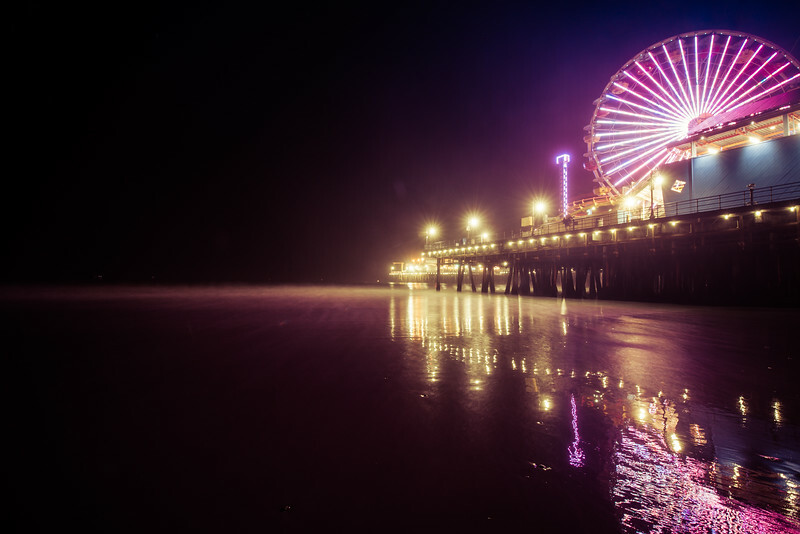 1893: the original Ferris Wheel was 80.4 meters (264 ft) tall. Chicago, US. No longer available and a city I have not visited yet. 1895: the Great Wheel was built for the Empire of India Exhibition at Earls Court, London, UK, and was 94 meters (308 ft) tall. No longer available. 1900: the Grande Roue de Paris was built for the Exposition Universelle, a world’s fair held in Paris, France. I did visit the Eiffel Tower, which counts as another iconic landmark in the city of light. 1997: the Tempozan Ferris Wheel, in Osaka, Japan, opened to the public on July 12, and is 112.5 meters (369 ft) tall. I did visit Osaka, but did not take a ride on the Ferris wheel. 1999: the Daikanransha at Palette Town in Odaiba, Japan, is 115 metres (377 ft) tall. Hmmm. I should visit Japan again. 2000: the London Eye, in London, UK, is 135 meters (443 ft) tall. Check ! 2006: the Star of Nanchang, in Nanchang, Jiangxi Province, China, opened for business in May and is 160 metres (525 ft) tall. Added to my Todo list. 2008: the Singapore Flyer, in Singapore, is 165 meters (541 ft) tall. I really need to visit Inna and Harri. 2014: the High Roller, in Las Vegas, Nevada, US, is 167.6 meters (550 ft) tall. It opened to the public on March 31, 2014, and is currently the world’s tallest Ferris wheel and has just been added to my new addiction of shooting Ferries wheels. Probably.